Samsung’s name itself has garnered an immense level of popularity that despite the Note 7 tragedy, the company managed to report that it would still be making a profit and the firm also managed to impress the crowd at the CES 2017 trade show. 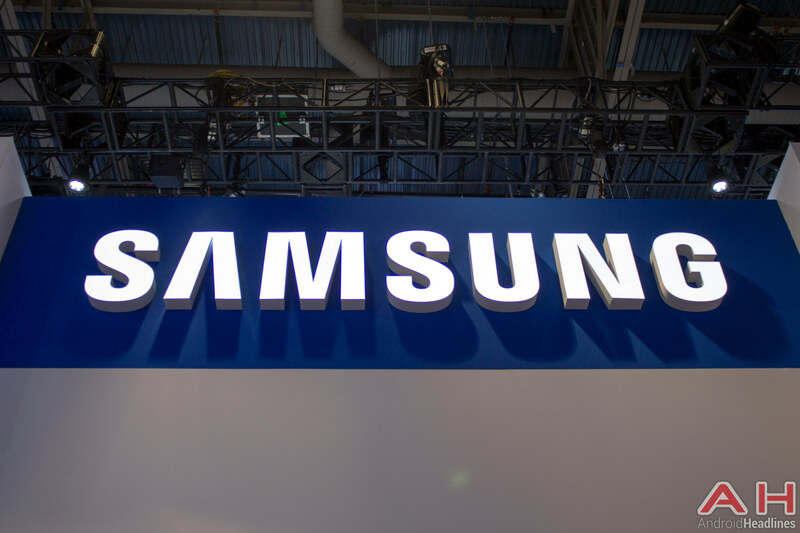 With a boatload of companies showcasing what they’ve been working on to bring to consumers for the rest of the year, Samsung has managed to secure a plethora number of awards at this year’s annual trade show, outshining the overwhelming competition. The company also unveiled its first ever gaming notebook series called Odyssey and the 17.3-inch notebook comes with a Thunderbolt 3 port for readily improving your notebook’s gaming performance. The company’s Chromebook Pro’s pricing was also unveiled not too long ago, presenting consumers with a unique way of carrying their future Chromebooks. 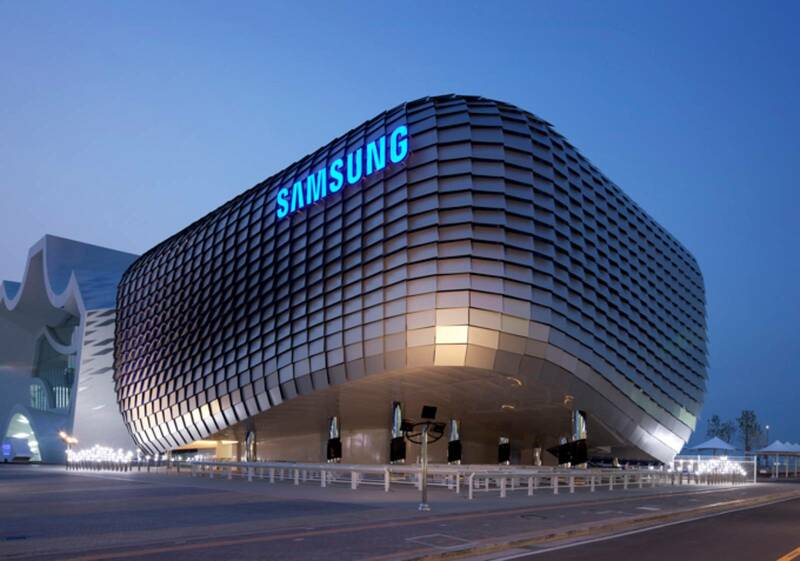 Now let us hope that the company’s wows us and the crowd with the unveiling of the highly-awaited Galaxy S8. If you want to check out the awards that Samsung has won during the CES 2017 trade show, they have been detailed below.